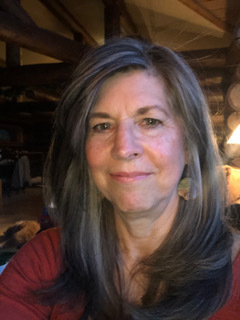 Wendy Baker, MSW, LICSW, co-founder of Family Circle Counseling has over fifteen years experience with families facing challenges around issues of parenting emotionally and behaviorally disturbed children. Her specialties include play therapy with preschool and school age children, attachment therapy with biological, adoptive and foster families, parent guidance and family therapy, especially with children transitioning from residential treatment. Wendy has special training in the assessment of parent-child interactions, Theraplay and EMDR. She also has trained parents and professionals in attachment focused workshops throughout Minnesota. Wendy can be reached directly at 651-538-0808.